Keep your slave quiet with this gag. 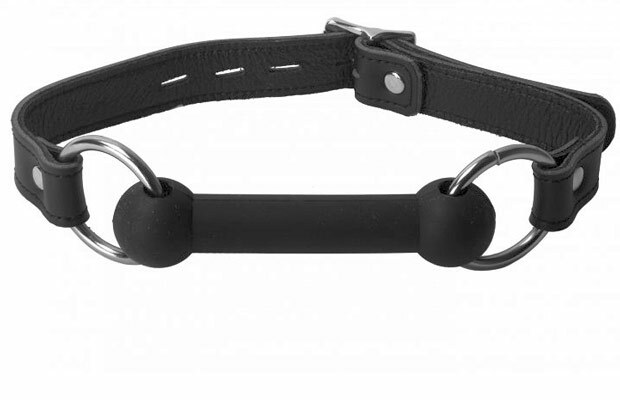 These gags are usually used during pony play, but serve as a regular gag just as well. While some gags are not comfortable enough for everyone, this sleek bit gag is a delight to wear. Since the gag is made from silicone it has no odor or taste.